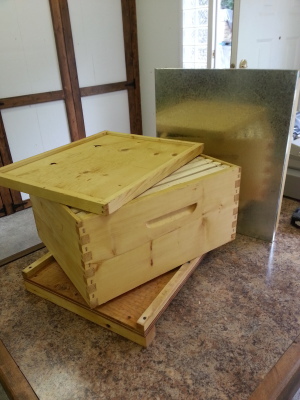 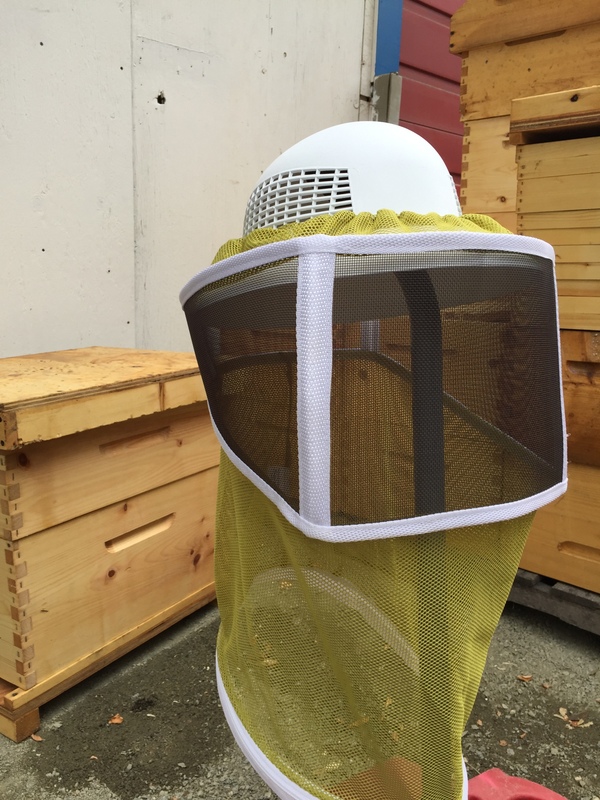 Here at Okanagan Beekeeping Supplies we manufacture all of the components of a hive. 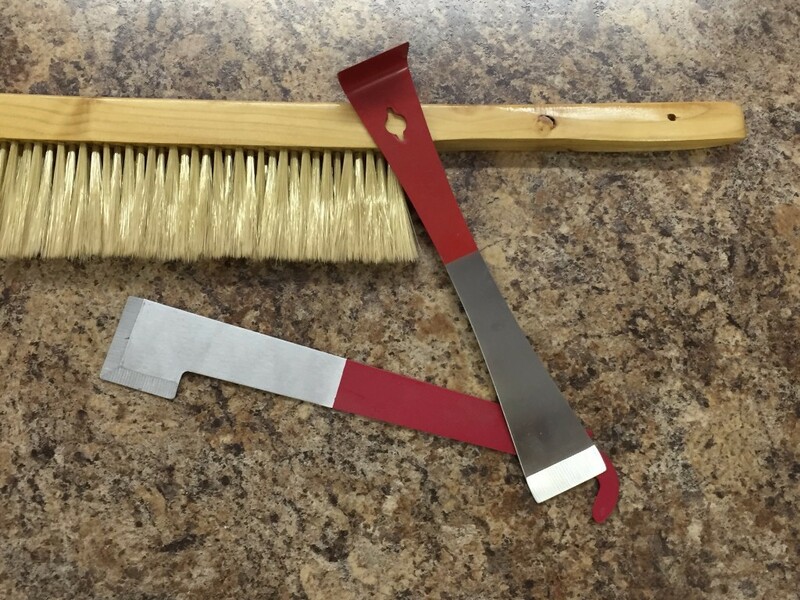 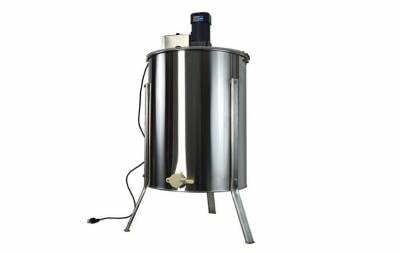 We offer assembly and wax dipping on all of the equipment we produce. 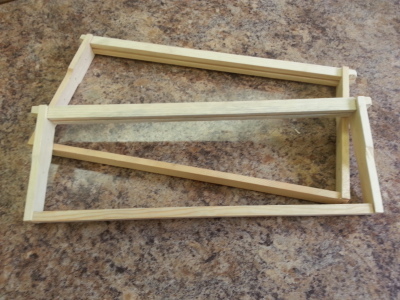 We stock a selection of wooden and plastic frames as well as wax and plastic foundation.